Dolce & Gabbana launch Animalier eyewear and look who’s wearing it. I get a bit concerned when I haven’t heard anything about our home grown La Diva Campbell for a while as it means she’s lying low and you just know the headlines are bound to blow real soon. Alas, my concerns were allayed when I received the latest news from Dolce and Gabbana HQ about their fantabulous new Animalier eyewear collection. I can see why they choose Ms Campbell. 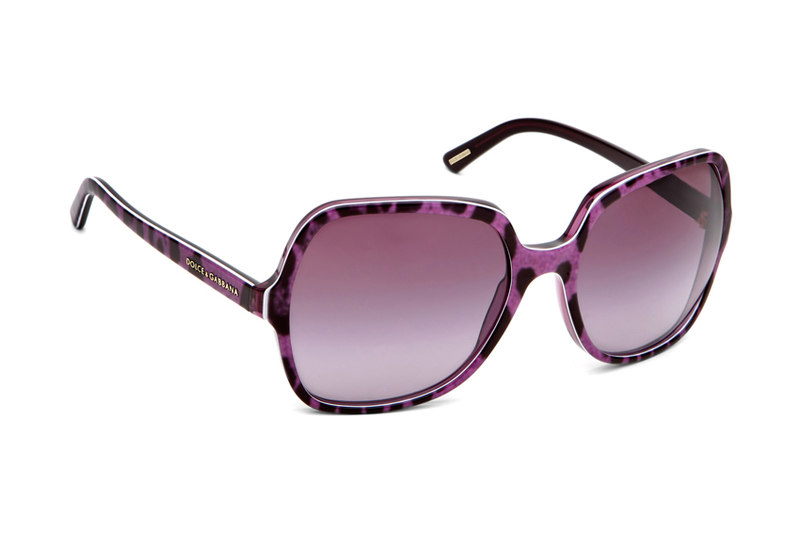 Having become a signature print of Dolce and Gabbana over the years, Animalier is the feature hosue print for their S/S’11 eyewear frames. The sunglasses collection included three models ranging from aviator to 1960’s inspired and a round silhouette in a colour palette ranging from poppy red to slate blue and purple orchid. The ad campaign features Naomi looking glorious, photographed against a balmy Mediterranean backdrop, so typical of Dolce and Gabbana, by renowned photographers, Mert Alas and Marcus Piggott. If you would like to leave a comment re the Katie Chutzpah blog, please do so in the comment box below. Thank you. Previous post: Marc Jacobs’ Little Miss Harlot.